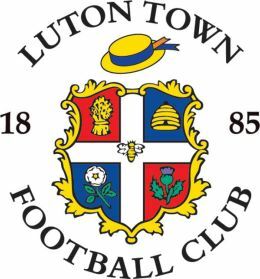 We make a significant cash donation to Luton Town Football Club every time we arrange insurance cover for a Hatters supporter. "This development will be of enormous benefit not only to you, but Luton Town Football Club as well." 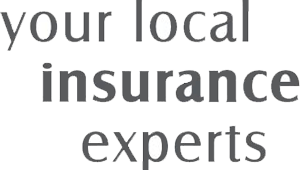 Commercial Manager Call 01582 420 101 to speak to a member of our team or visit our branch.